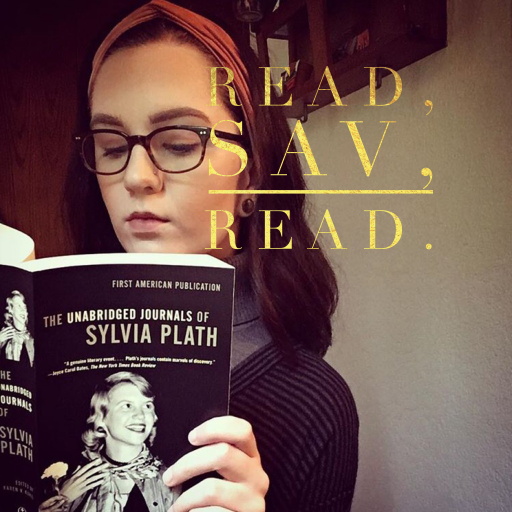 censorship – Read, Sav, Read. It’s Banned Books Week, everyone. Value your freedom of speech and read what you want! What are some of your favorite books that have been banned? You can get this mug from Bookworm Boutique here.